Find the best home deals for sale in Southaven, MS, right now on Foreclosure.com at drastically reduced prices. 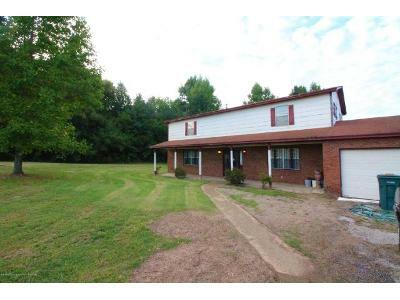 We currently have 2 of the best real estate bargains in Southaven, MS, in ”as-is, where-is" condition. These are discounted opportunities to buy a house in Southaven, MS for much less than current market value. As with any potential fixer upper in Southaven, MS you may (but not always) need to use some of the money you save at closing to make a few repairs and/or home renovations. 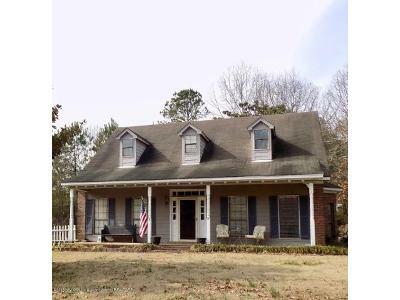 There are currently 2 red-hot tax lien listings in Southaven, MS.
3 Bed | 3 Bath | 1,520 Sq. Ft.
Southaven is a city in DeSoto County, Mississippi, United States. It is a principal city in Greater Memphis. The 2010 census reported a population of 48,982, making Southaven the third-largest city in Mississippi and the second most populous suburb of Memphis. Southaven is traversed from north to south by the I-55/I-69 freeway. The city's name derives from the fact that Southaven is located south of Whitehaven, a neighborhood in Memphis. Southaven began as a village when Memphis homebuilder Kemmons Wilson (founder of Holiday Inn) wished to develop a few residential subdivisions featuring small starter homes just across the Mississippi border from Whitehaven, Tennessee, an unincorporated suburb of Memphis. Whitehaven was eventually annexed by Memphis. Officially incorporated in 1980, Southaven is one of the fastest-growing cities in the southeastern United States. In just 20 years, Southaven doubled its land area, while its population tripled. The construction of Interstate 55 through Southaven in the 1970s helped to promote growth and make for easier access to the city from Memphis, Jackson, St. Many listings on Foreclosure.com are not found anywhere else. Save thousands on incredible foreclosure deals in Southaven, MS. Save up to 62% with deals in Southaven, MS.